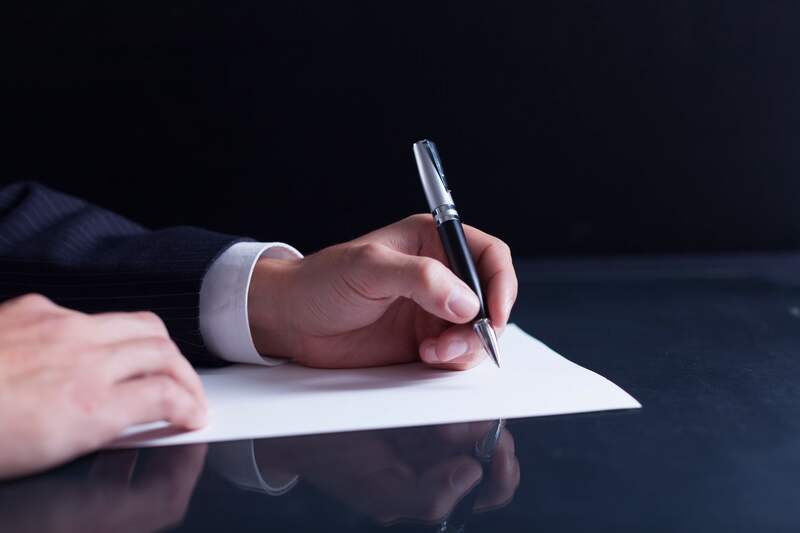 4 Benefits of Signing a Marital Settlement Agreement in North Carolina - Haas Tharrington, P.A. While divorce is rarely a happy occasion, it does not have to be acrimonious by default. When you and your spouse are able to work through any residual sadness, anger, and disappointment, it is possible to work out the terms of the divorce in a marital settlement agreement, or MSA for short. When you and your spouse are largely in agreement about how to divide and assign assets and responsibilities, MSAs deliver several benefits, four of which are explained below. In a traditional litigated divorce, the court has the final say over who gets what property and how much child custody and /or alimony will be paid. There is always the possibility that neither of you will be happy with the outcome, or that the judge will not understand or agree with your side. With a marital settlement agreement, you negotiate to reach a mutually acceptable resolution instead of relying on a judge who does not know you or your relationship dynamics. With a MSA, you have the chance to end your marriage on relatively amicable terms. Instead of fighting over every single asset, you and your spouse can talk about your respective needs and reach an agreement that is as fair as possible. While contention can arise during these discussions, creating an MSA is less confrontational than going to court. Litigation is expensive, leaving both of you with less money than you would have realized if you opted for a marital settlement agreement. MSAs may not be practical for all divorce situations, but where appropriate, they can spare you the time, cost, and stress of a courtroom trauma. One of the worst aspects of divorce is its effect upon children. Watching their parents fight can leave kids stressed, confused, and upset. When you and their other parent are willing to cooperate with each other, the hostile element of divorce that traumatizes so many children is substantially diminished. When a couple undergoing a North Carolina divorce is able to create a mutually acceptable marital settlement agreement, it can save time and money and substantially reduce stress for the entire family. The spirit of cooperation required to create a MSA can even promote a future amicable association, which is especially important when you have children together and will be a part of each other’s lives for a long time. If you have questions about how to put together a marital settlement agreement, contact Haas Tharrington, P.A.. We have years of experience in helping couples end their marriage on amicable and mutually beneficial terms, and will help you create an MSA that suits your present and future needs. For a confidential consultation, please call us today.